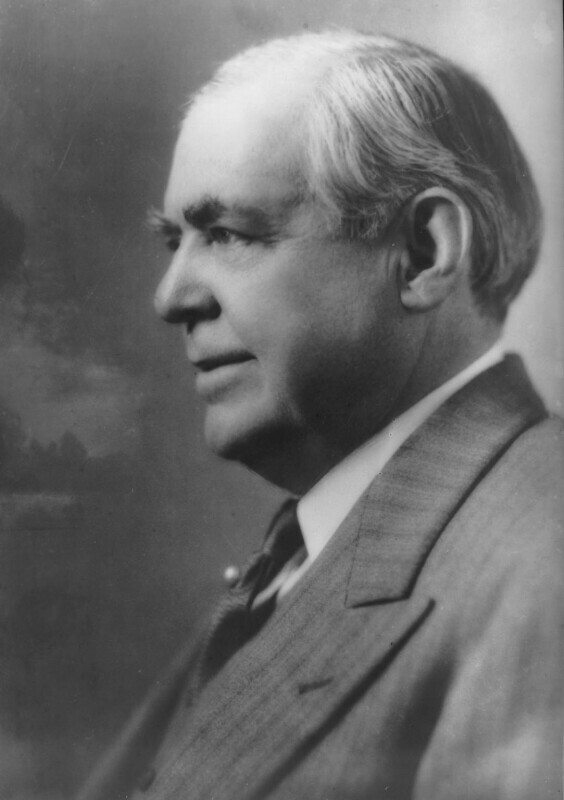 Sir (Alfred) Chester Beatty (1875-1968), Mining engineer, art collector and philanthropist. Sitter in 7 portraits. The Oxford Committee for Famine Relief is founded in Oxford with the aim of sending food through the Allied blockade of Nazi-Occupied Greece. The organisation continued after the war to relieve suffering as a result of the war in Europe, and eventually to help distressed peoples internationally. It gradually became known as Oxfam, after its telegraph address, and is now one of the largest international development and aid agencies. Desert Island Discs is broadcast for the first time. Each week a famous guest is invited to select which eight pieces of music they would choose to take if they were castaway on an island. The show is still going and is the longest running music programme on radio. Enid Blyton publishes her first Famous Five children's book: Five On A Treasure Island. The Allied forces sign the 'Declaration by United Nations', pledging the signatories to fight together until the end of the war and establishing an international organisation with the aim of upholding world peace and security with Sir Gladwyn Jebb as the first Secretary General. In Berlin, senior Nazis plan the 'Final Solution' to exterminate European Jews, and start building death camps to carry it out.